From entertainment lounges to integrated wellness activations, innovations in airport experience ensure that customers’ trips are both frictionless and entertaining. Inserting wellness and health-oriented experiences in particular into airport experience helps to minimize the stress and anxiety associated with travel, and creates a positive emotional bond between customer and travel establishment. 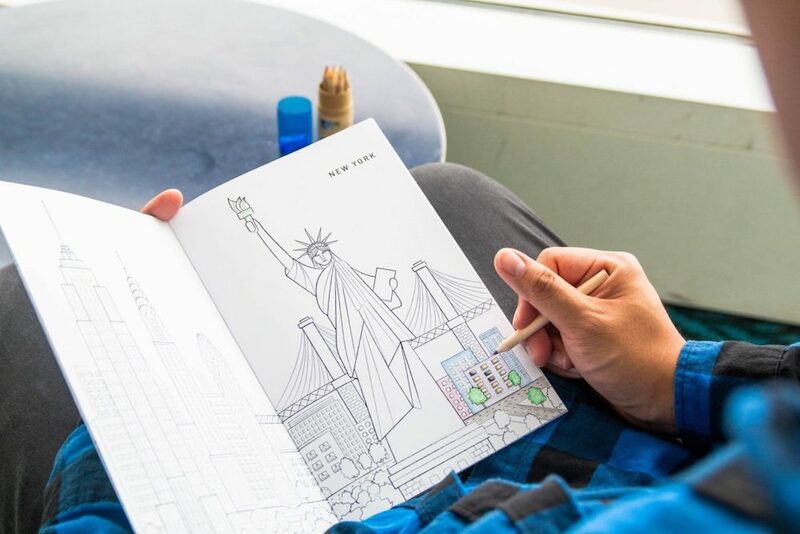 The Vancouver International Airport collaborated with the Canadian Mental Health Association to create Fly Calm, an interactive website that offers tips, video and an on-the-go downloadable coloring book to help travelers de-stress before a flight. 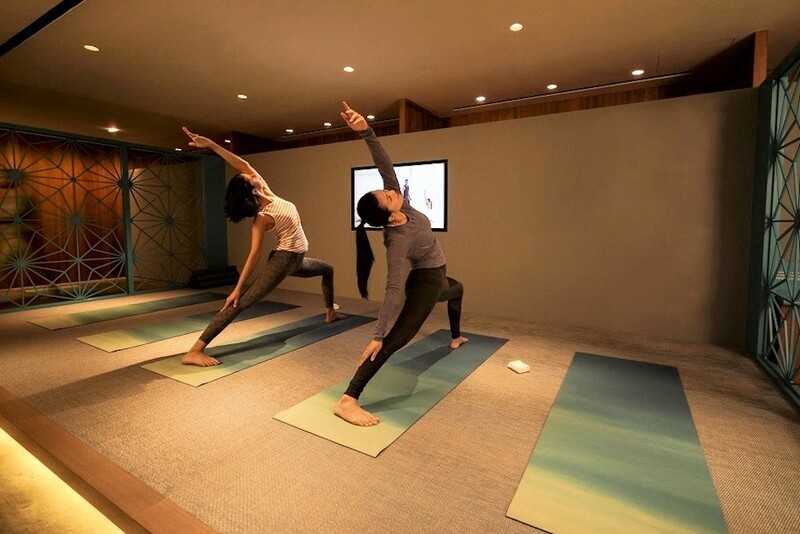 The Hong Kong-based airline Cathay Pacific added a dedicated yoga and meditation space to its popular The Pier Business Class Lounge. Called “The Sanctuary by Pure Yoga,” the 700-square-foot space is divided into The Body Sanctuary, which is devoted to yoga, and The Mind Sanctuary, where travelers can spend time meditating. The wellness and meditation app Calm invested in XpresSpa Group, a fast-spa service available in airports, as a way to expand its offline presence, growing awareness of the app as well as its retail products like Sleep Mist and the Calm Book. Calm subscribers will have access to a variety of in-store benefits and treatments at one of 52 XpresSpa locations in cities like Atlanta, Chicago, Los Angeles, Miami and New York. 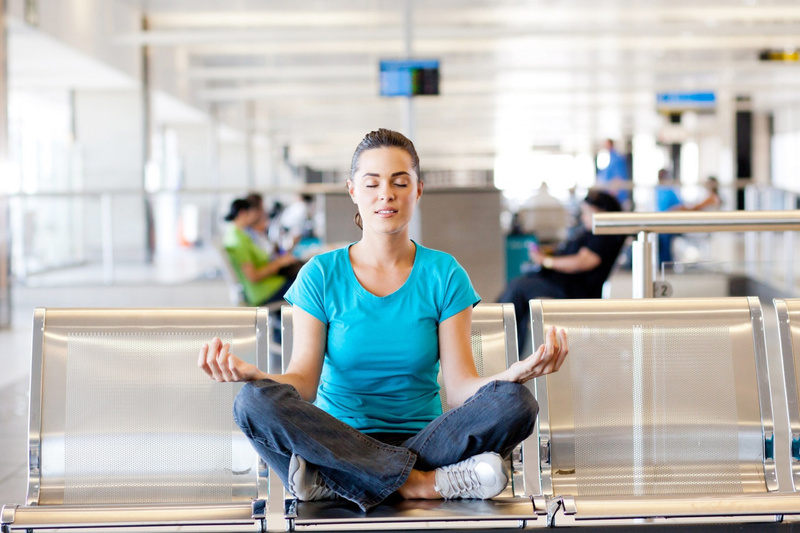 Health and wellness is a key component of the evolving airport experience. For more innovative and inspirational examples, download PSFK’s Reinvigorating The Airport Experience, out now.